Some of you might not be familiar with the Zoot Sports name but they have been a staple in the triathlon industry for many years. 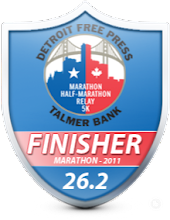 Of course, part of triathlons is running. Zoot has many options for apparel, shoes and accessories for both men and women not only specific to triathletes but also to runners. 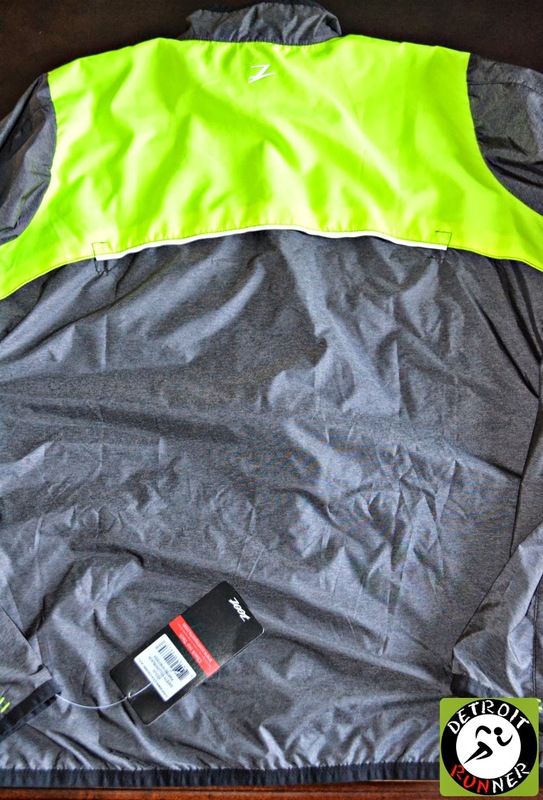 I received the Zoot Performance Run Etherwind Jacket for review a couple months ago but the weather was warm enough that I have not had a chance to use it but that has all changed. 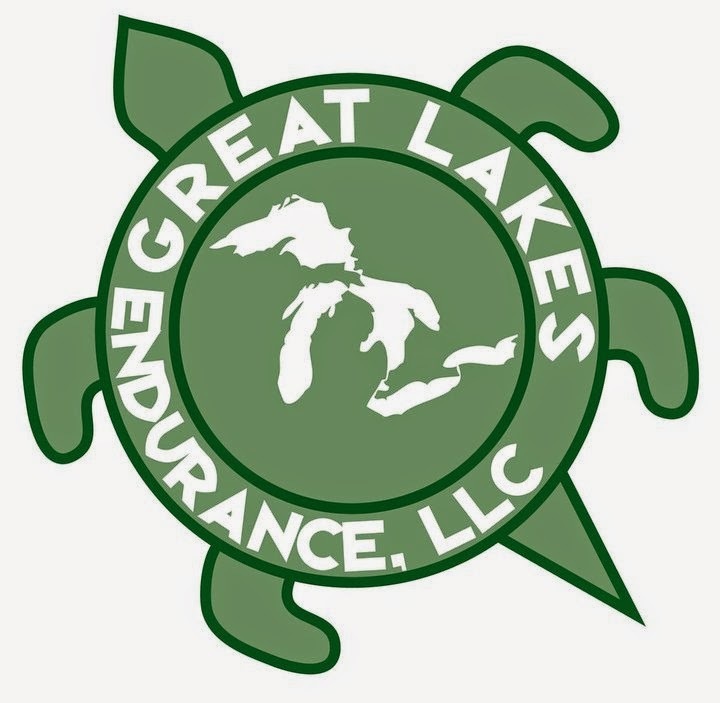 I've now had the opportunity to run in it through numerous temperatures ranging from 32 to 50 degrees as well as in rainy weather and windy weather. While it's not been that cold, I could see using this down to 30 degrees with a warmer winter shirt. In fact, I just wore it the other day and it was 33 degrees out and it was perfect with a winter running shirt. Lower than this, I go to a winter running jacket. I chose a medium jacket and it fits true to size. The jacket is a very light weight wind jacket with DWR(Durable Water Repellent) that Zoot calls their Etherwind. While it will not last through a rainy monsoon run, it will keep you dry through a steady rain. I ran with it during 20 mph winds as well with much success. Not that I love running in that kind of weather but with the Zoot jacket, it sure makes it more comfortable to be out there. I've come to find over the years that with the right running clothes, you can remain outside in any weather. It's an excellent wind jacket which is the main purpose of the jacket. The jacket keeps you warm and protected from the strongest wind. The jacket is very comfortable for anything under 50 degrees. While it has good ventilation, as the temps go up, it starts to feel too clammy for me and I typically just go to a long sleeve shirt. A nice feature of the jacket is that you can easily fold up this jacket into a little ball and stuff it into the front pocket. You can see the pocket in the front near the Zoot name in the picture above. It can fold up into itself to about a six inch by five inch rectangular shape. Because of its flexibility, I was able to stuff it into part of my short/pants so I didn't have to hold it the entire run if I got too warm. As a bonus, you can also clip your iPod shuffle at the opening of the pocket to make it easy to use. One of the best things about this jacket is the reflective qualities and the bright yellow colors. It helps having these features since I run 80% of the time in the dark mornings. Anything to help me be seen by cars is a big bonus. While it's difficult to tell in the picture below, there is a huge vent with mesh material in the jacket along the reflective piping on the back of the jacket to help keep you cooler as you run. Some of the running jackets I own do not have pockets so it was nice to see that this jacket does have them. While I don't carry a lot of things when I'm running, it's nice to throw in your car key fob or some money or even your gloves when you get warm and not have to worry about them falling out during your run. The jacket will continue to be a staple in my running arsenal as long as the temperatures remain between 30 and 50 degrees. 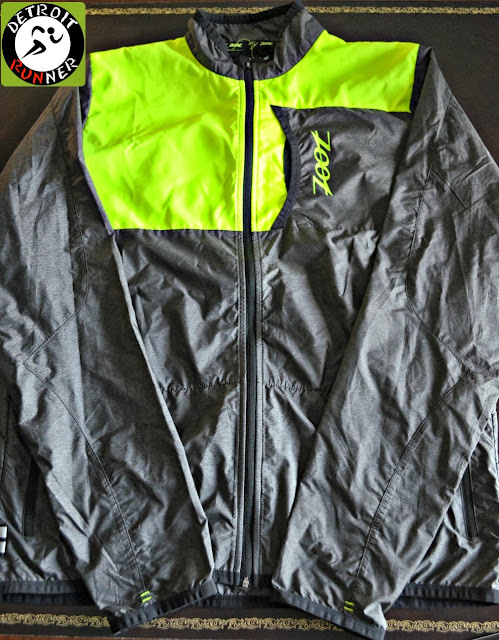 If you are looking for a well made, light running jacket, this Zoot jacket is certainly one to consider. See the Zoot Sports website HERE. Thanks to Zoot Sports for giving me the opportunity to review this great jacket. I also tested the Zoot Recover 2.0 CRx Tights which you can read about HERE. Note: I received this product in exchange for a review. All opinions of the product are my own and I was not required to give a particular opinion of it. Thanks for the review! I have a hard time finding jackets that don't hold in so much heat I want to pass out. 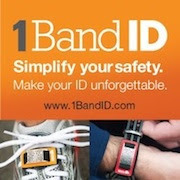 I am going to check this brand out some more!